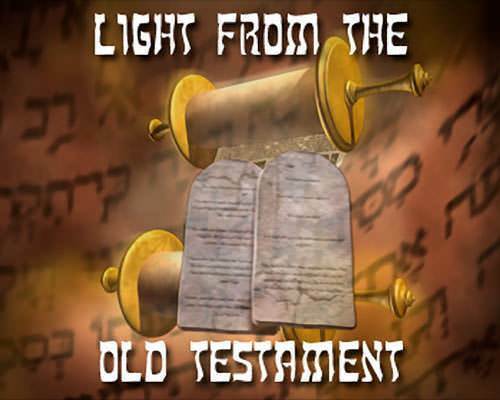 presents "Light from the Old Testament"
a) because he was much better than the people with whom he lived. b) in His sovereign grace. a) we must work hard for what we get in the Christian life. b) everything in the Christian life is God's gift to us in Christ. a) that faith and scheming cause things to work out best for us. b) that faith and scheming do not go together. a) to value the things of God and figure out how you can get them. b) to value the things of God, to trust God alone and not depend on ourselves. a) to make friends with important people so they can help us. b) that God prospers us when we allow Christ to rule in our life. a) that God makes things easy for those who love Him. b) that God works all things together for good to those who love Him. a) he had to; Pharaoh made him leave the palace. b) he counted the reward that God would give him in the next world of far more value. a) their guarding them carefully that night. b) the blood of the lamb, a type of the blood of Christ. a) the great wealth that the Egyptians gave to the Israelites. b) God taking His people out of Egypt that He might have them for Himself. a) by just deciding to overlook them. b) by the blood of His Son.